Someone get water because this is a serious burn! 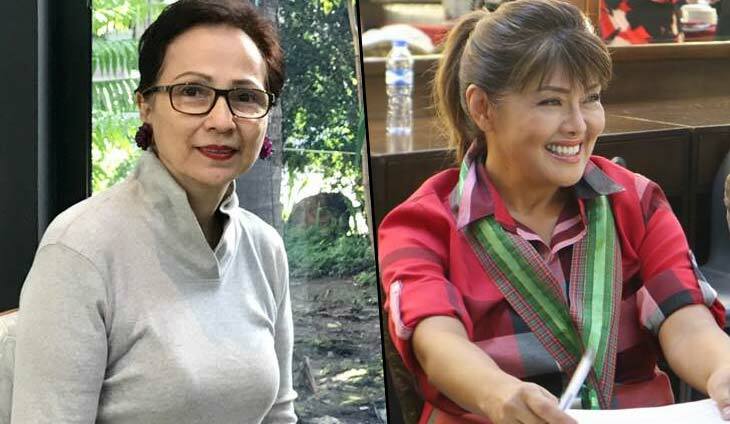 Miss International 1970 Aurora Pijuan unleashed a bomb on Twitter when she lashed out against Ilocos Norte Governor Imee Marcos and their family’s ill-gotten wealth. Pijuan, the wife of Tommy Manotoc before he got together with Imee, spoke up to counter Marcos’ sudden claim that she is willing to sign bank waivers to show that their family did not have any stolen money. “Because ill gotten wealth is not kept in the banks,” Pijuan said on Twitter. Pijuan may have a million reasons to hate the Marcoses, but her argument surely sounds valid.